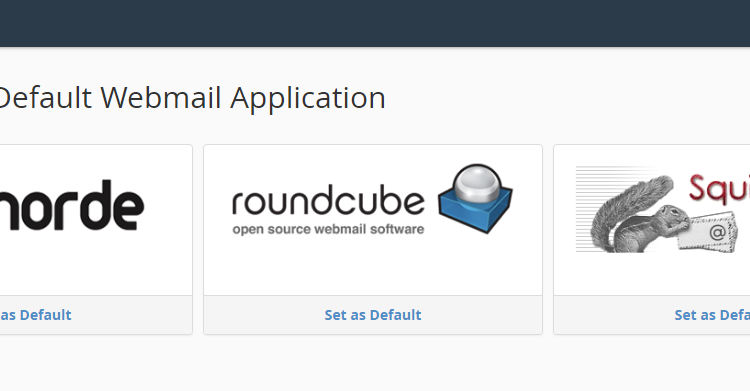 Can I create, modify and delete e-mail accounts from the control panel? Yes, you can create, modify and delete mail accounts, forwards, autoresponders, filters and mailing lists in realtime from within the control panel. 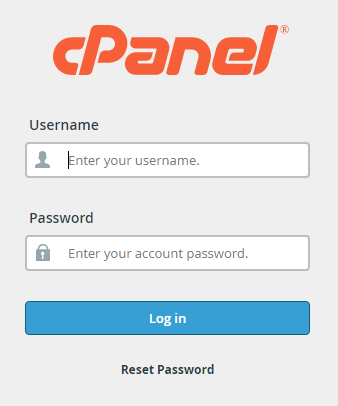 If you forgot your cPanel account password, you can reset it. Go to the Password Reset page. Complete the on-screen fields, and then click Reset Password.